Contrary to popular belief, building a custom home can actually be quite easy when you work with an experienced and reputable builder. Hammer Custom Homes is the builder you've been looking for! A common myth many people believe with new home construction is that building a custom home will be expensive and over budget. 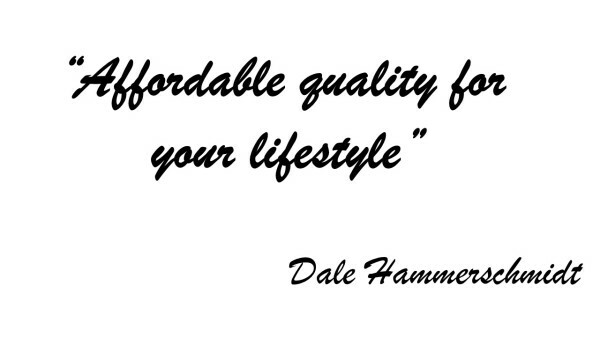 At Hammer Custom Homes we'd like to put that myth to rest. For us, building a custom home means that we work within your budget. Building an affordable house around your lifestyle provides that warm feeling of living in a crafted home built for your future. We are ready answer your questions when you are ready to build. BUILT FOR YOU AND ONLY YOU! Your home will most likely be the biggest investment you make in your lifetime. Building custom provides you with the opportunity to have a home exactly how you envisioned it. Hammer Custom Homes has a fully functional design studio to start your process of building your dream home.